The Government of Oman recently introduced electronic visas for most nationalities, including the United Kingdom, Germany and the United States. Visitors to Oman are now able to complete an application online from the comfort of their own home and then receive the e-visa via email. The Government of Oman previously allowed travellers to apply for an entry visa on arrival at Muscat International Airport and at most major border crossings, including the popular Hatta border crossing with the United Arab Emirates. As of March 21st, visitors to Oman are no longer able to apply for a visa on arrival and need to apply for an electronic visa prior to travelling to Oman. You must visit Oman within 6 months of your e-visa approval, otherwise the Sultanate of Oman considers the e-visa expired. An Omani e-Visa, what is this? The Omani e-Visa was introduced in March 2018 by the Sultanate government, to ease the visa application process and also to obtain accurate statistics on the number of visitors. The e-Visa is a travel permit for tourist purposes only. As of 21st March, 2018, citizens from Group 1 countries can apply online for either a single or multi-entry travel permit. 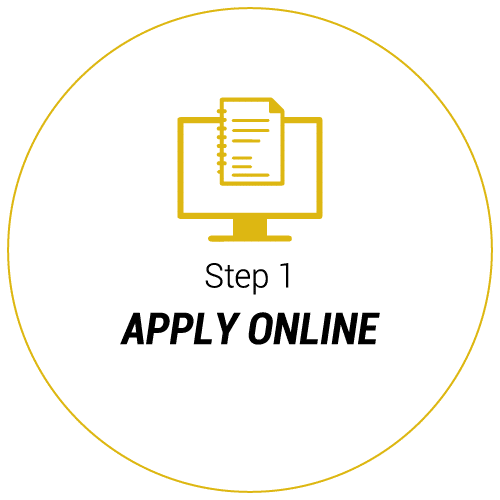 The application process is fast and simple, taking around 10 minutes. The approved document is then sent back via the applicant’s email within 24 hours. Even in the case that the e-Visa is denied, the applicant will still be informed by email. What is the difference between single and multi-entry e-Visas? You can apply for single and/or multi-entry electronic travel permit – e-Visa. The single-entry e-Visa (aka 26B Tourist Visit Visa) is valid for 30 days starting from the date of arrival in Oman. This e-Visa must be used in the six months following its approval. If it is not used in this time period, the travel document becomes invalid. The multi-entry (aka 36B Visit) e-Visa is valid for one year, starting from the date of arrival in Oman. It allows multi-entries with a maximum of one month each time. It also must be first used within the six months after its approval. Please note that if the applicant overstays the allowed period, they will be charged a fine of OMR 10 (around 26 USD) per day by local authorities. This applies for both single and multi-entry e-Visas. What are the requirements for e-Visa issuing? Please note that a valid e-Visa does not guarantee entrance into the Sultanate of Oman. You will be allowed to enter only after a Royal Oman Police Officer has examined your documents at the point of entry. As you will have to upload them onto the application form, please make an electronic copy of all documents. Please make sure that your passport will be valid for at least six months from the day of your arrival in Oman. When you arrive at the point of entry, apart from the e-Visa, please prepare copies of your hotel accommodation details and your return flight ticket. These will be requested by the Royal Oman Police Officer who sees you, who will then allow you to enter the Sultanate. Am I eligible for applying for Omani e-Visa? Anyone who holds a valid passport issued by one of the Group 1 countries can apply for an Omani e-Visa. Please, make sure that you do not currently hold any other valid Omani travel permits, and that your passport will be valid for at least six months from the date of your arrival in the Sultanate. If you meet the above requirements, feel free to apply online. You will get your e-Visa in a maximum of 24 hours. Which countries are eligible for applying for e-Visa? Australia, Brunei, China (including Hong Kong and Macao), Qatar, French Guiana, Indonesia, Japan, Lebanon, Malaysia, New Zealand, Seychelles, Singapore, South Africa, South Korea, Taiwan, Thailand. Please note that if you are not a citizen of one of the states listed above, you will have to contact the consular services of the Sultanate of Oman to apply for a regular visa. I’m not a citizen of any of the G1 countries but my spouse is. Can I apply for e-Visa too? If you are not a citizen of one of the countries eligible for an Omani e-Visa, but your spouse or child is, you can apply for the online travel permit and visit the Sultanate, as long as the G1 national travels with you. In other words, spouse eligibility is extended to the other half of the couple, providing that the couple is not traveling to Oman separately. After the application is submitted successfully, the approved e-Visa will be sent to your email address the same day. Typically, within a couple of hours, the approved travel authorization is delivered to the applicant’s email inbox. There is no need to contact the Embassy or the consular services of Oman. All you need to do is to fill in the online application form. We will then send the status of your electronic travel permit to the email provided by you in the application form. What to do if I do not receive any news after applying? If you have applied and after 48 hours you have not received your e-Visa or any message regarding the status of your electronic document, please check your Bulk – Spam folder. If you are still missing the information, please contact us at info@omanevisa.co.uk. A team of customer service specialists is available 24/7, regardless of if you are looking for your e-Visa or you need to ask a general question regarding the Omani electronic travel permit process. I need to spend more time in Oman. Can my e-Visa be expended? Please note that neither the single-entry nor the multi-entry e-Visa can be extended. If you need more time in Oman, you will have to exit the country and apply again, or obtain a regular visa from the Embassy or one of the Consulates of the Sultanate. Remember, the single-entry e-Visa is valid for 30 days upon arrival, and the multi-entry e-Visa for a year. If you overstay this period, a fine of OMR 10 per day (around USD 26) will be charged to you. You also risk your e-Visa being refused next time you apply for one. What is the validity period of the e-Visa? The single-entry e-Visa is valid for 30 days after your arrival to the Sultanate of Oman, and cannot be extended. You can reapply for a new online travel document, but, first, you will have to leave Oman. The multi-entry e-Visa is valid for one year starting from the date of your arrival. By holding this document, you are allowed multiple entries into the Sultanate. Please note that the validity of the multi-entry e-Visa cannot be extended. You will have to leave Oman to apply for new e-Visa. 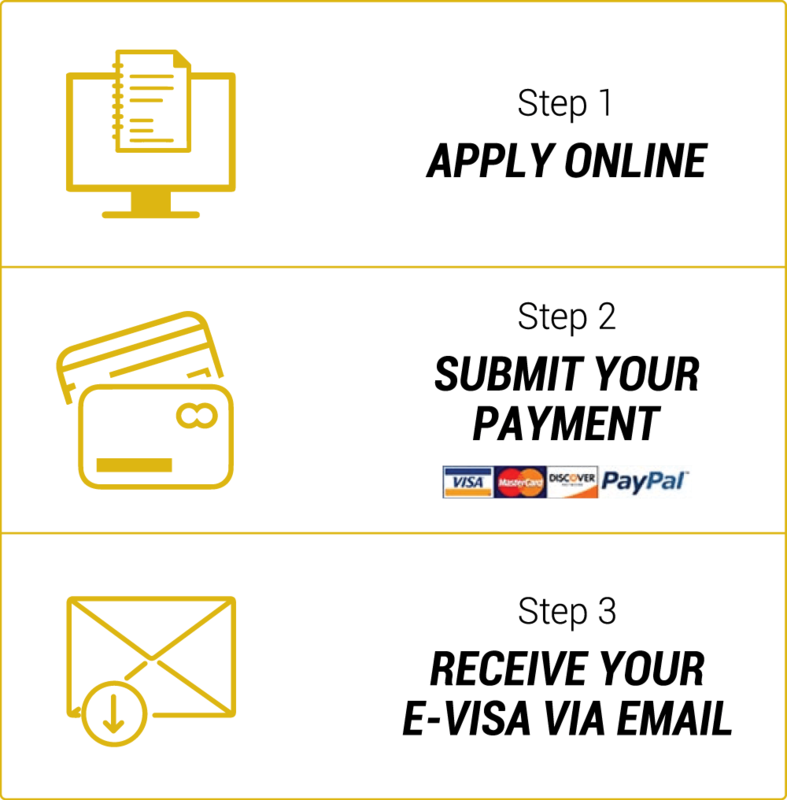 Do I need a sponsor to apply for e-Visa? No. The e-Visa does not require any sponsorship or invitation from an Omani source. All you need to apply is a valid passport with at least six months left on it, starting from the date of arrival in the Sultanate. You will have to provide a copy of your hotel accommodation and your return ticket (if you are flying to and from Oman). The e-Visa does not guarantee that you will be allowed to enter Oman. An officer from the Royal Police will examine your documents and will let you enter the country if they choose to. If I enter Oman by land from Dubai, can I apply upon arrival? No. Not so long ago, visitors from the UAE, Yemen, and Saudi Arabia could apply upon arrival on entering the Sultanate by land. However, in March 2018, the online travel permit system – aka the e-Visa, has been introduced to replace the previous visas upon arrival. No matter if you are driving, flying, or entering by sea, you will need a travel permit that was obtained before your arrival. The Royal Oman Police issue the Omani e-Visa. The agents of the Royal Police will examine your online travel permit, along with your hotel reservation and return ticket, and will have the final say on whether you are allowed to enter the Sultanate or not. Can my Omani e-Visa be denied? Yes, your e-Visa can be denied if you have been previously denied an Omani travel permit. Or, if you are in the Sultanate and applying from there, or if you are not eligible to apply for some other reason. As the process of obtaining the travel permit is entirely electronic, we cannot tell you why the e-Visa has been denied. However, we work diligently to minimize the risk of you receiving a not authorized e-Visa for you. 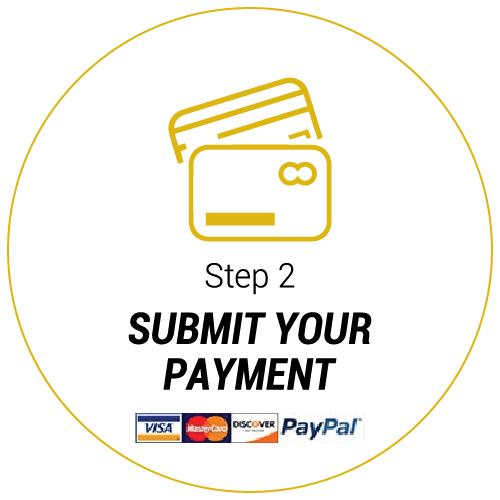 When applying online, before submitting the document, we closely examine the information provided by the applicants. When we spot an error, like a wrong passport number or potential threat like a passport that is about to expire soon, we halt the process and contact the applicant to clarify all details before submitting the application. We strive to provide only approved documents whenever we can. If a client is not eligible for an e-Visa, we do not proceed to the application, but instead contact the client and advise them about other ways to get a tourist visa. When is the best time to apply for Omani e-Visa? As both single and multi-entry e-Visas must be used in the six months after the travel permit is approved, we highly recommend you apply a month before your trip to Oman. This way, you will have enough time to react if the e-Visa is denied. We also recommend you check the validity and the information on the passport you will travel with. You might need to obtain a new passport if, for example, the current one expires less than six months after your arrival. 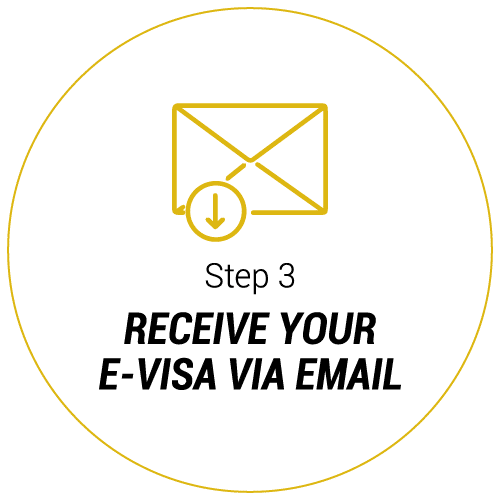 When and how will I receive my e-Visa? The validation process and time for the Omani e-Visa vary from 30 minutes up to 24 hours. You will receive a notice from us with the attached travel document, or information if the status of the e-Visa is something other than approved via the email address provided by you on the application form. If you have not received an email, please, do not forget to check your bulk/spam folder. If you are still missing our email, please, contact us at info@omanevisa.co.uk. Feel free to write to us about anything regarding the Omani e-Visa application process. Our experienced team will be happy to assist you! I already have my Omani e-Visa. Can it be extended? No. The e-Visas, single or multi-entry, cannot be extended. What you can do is to reapply, however, remember, you must leave Oman first. If you overstay the permitted period of your visa, you will be charged a fine of around 26 USD (OMR 10) for each extra day stayed. What are the passport requirements for applying for e-Visa? • be issued by one of the Group 1 countries. • it also must be valid for at least six months starting from the date of your arrival in the Sultanate. We highly recommend checking your passport before applying. Apart from the possibility you have a passport that will expire soon, any difference in the data from the passport and the application form might pose problems when arriving in Oman. In the online application, please fill in your first, last, and middle name, (if you have one), as they are written on your passport. To avoid any inaccuracy, please fill in your e-Visa application a month before your trip to Oman. This way, you will be able to contact the Embassy or the consular services of the Sultanate in the case that your e-Visa is not approved. Do minors need e-Visa in order to visit the Sultanate of Oman? Kids – Infants traveling under their parents’ passports do not need to apply. If, however, your kids have their own passports, they will have to apply and obtain their e-Visas. My Omani e-Visa has been rejected. Can I apply again? No. If you have been denied an Omani e-Visa and reapply again, your travel document will be denied too. What you can do, in the case of e-Visa refusal, is to contact the Embassy or one of the Consulates of Oman close to your home, and apply for a regular visa. What to expect at the Omani border? After arriving at the point of entry, an officer from the Royal Oman Police will examine your approved e-Visa. They will also want to see where you are staying, so, please, collect and provide all information related to hotel accommodation and/or local point of contact. Another document that the officer might want to see is your return ticket. Only then, will they allow you to enter the Sultanate of Oman.